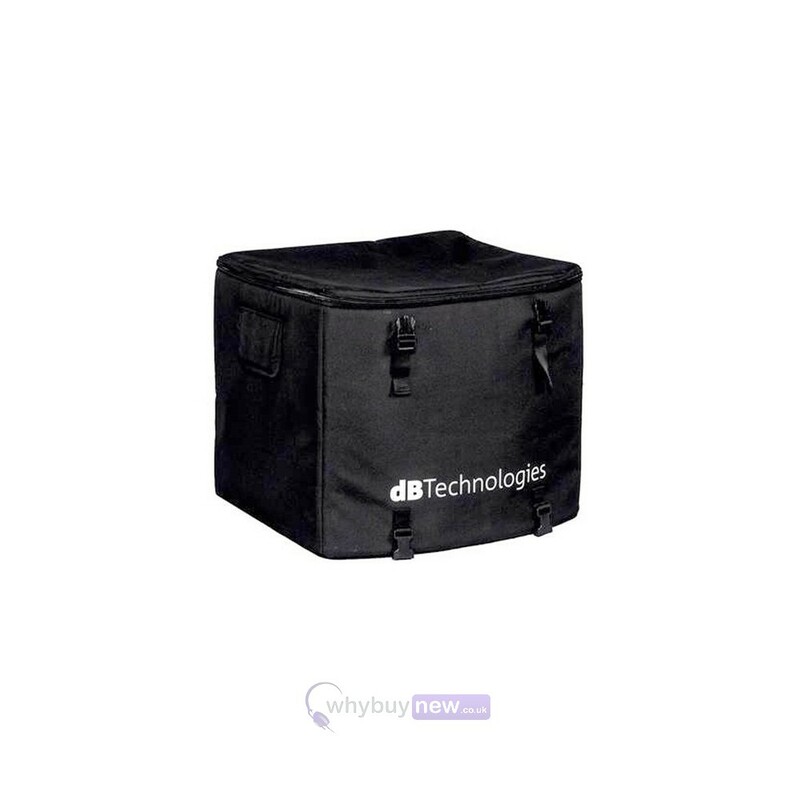 Durably constructed and easy to use, the dB Technologies TC-ES12 is a tour cover designed to fit the dB Technologies ES503 and ES802 Entertainment System Subwoofer. 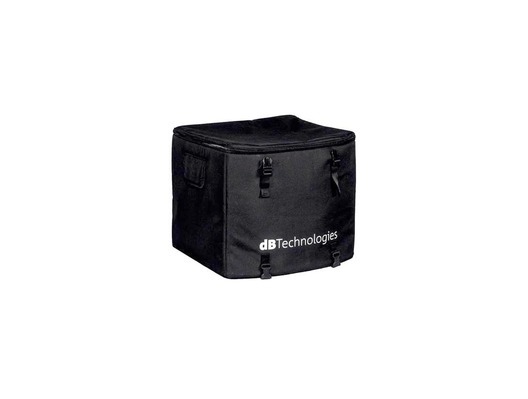 This cover will protect your subwoofer from any knocks it may receive in transit or while being stored. Tour Cover for ES 503 and ES802 Entertainment System Subwoofer.